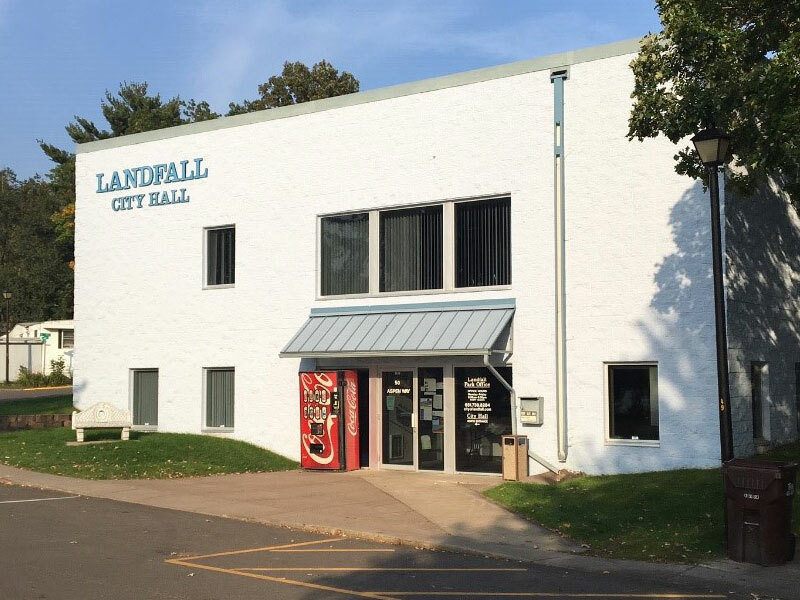 The city of Landfall, Minnesota is a 300+ mobile home community situated on the western border of Washington County. FamilyMeans’ commitment to Landfall began in 1992 when we conducted a needs assessment to identify community issues and concerns. 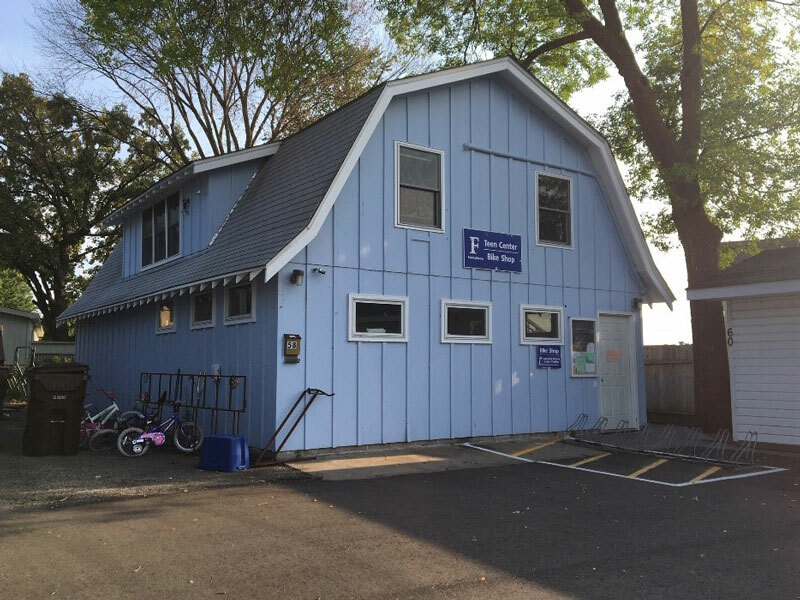 After learning that residents’ primary concerns were juvenile crime and the lack of youth programs, the following year FamilyMeans obtained funding to hire a community organizer who launched our first, and still continuing youth programs: the Landfall Investigation Station and Youth Bicycle Program. In 1997, the City of Landfall dedicated a portion of their new city hall to house the Investigation Station. In 1999, our programming expanded to serve middle and high school youth at the Landfall Teen Center, located in a remodeled city garage. Our work in nurturing youth earned Landfall a 3-time America’s Promise Alliance designation as one of the nation’s 100 Best Communities for Young People. Cimarron is a privately owned mobile home community in the city of Lake Elmo, Minnesota. While many live in this area of 600 homes, there had been no daily, year-round church, school or recreation programs to support the growth of Cimarron youth. A decade ago, stakeholders in our county urged FamilyMeans to replicate our successful Landfall youth initiative at this site. After endorsements from youth, parents and the property owner, we launched programming in a shared community room. After a short period of time, growing youth participation and more demanding program goals made this facility insufficient for our needs. 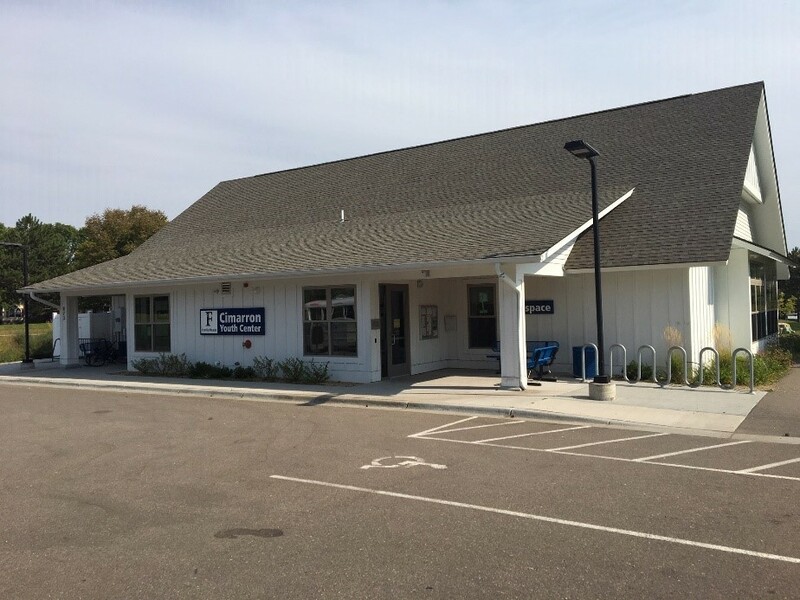 In 2015, we opened the doors to the FamilyMeans Cimarron Youth Center, a new, dedicated and enhanced space for serving this community’s youth. As a result of our work with youth, our Cimarron initiative received recognition as a Promise Place from America’s Promise Alliance, and staff were recognized with Quality Star Awards from the City of Lake Elmo. Learn about current programming and how youth in these communities are thriving with the support of FamilyMeans. Help to fund youth crafts, field trips, educational speakers, and more. Donate today!